third party developers to fill in those gaps; and that Apple, by prematurely releasing FCP-X, an incomplete application that lacked essential features necessary to call it a professional application, had essentially abandoned the professional market for the growing number of pro-sumers. One year and five updates later, Apple has answered a few of these concerns and third party developers have answered the call to put into place what should have been there upon Final Cut X’s initial release. edit in a multicam setup. compatibility with other tools and with itself. The absurd upshot of all this is that the end product has not changed. Video is merely a series of still images, played back at a certain frame rate, often synced to an audio track. Somewhere in the finishing stages, Apple has converted Final Cut’s magic, magnetic, trackless timelines to this linear file format. Yet they can’t seem to figure out how to generate an EDL, the most basic description of an editing timeline that has been an industry standard for more than 20 years. Many would argue that EDL’s are obsolete, but this is the point: Apple does not want to give people options. They do not want to give customers what they want or need. They want to create a new need and can do it only by trying to change the landscape, making non-adopters look like dinosaurs. What the media calls the Reality Distortion Field. 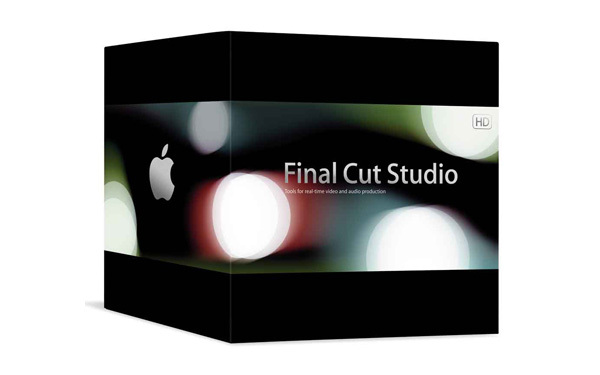 Nonetheless, there are many people cutting video professionally with FCP-X and love it, although I suspect that Final Cut IS their workflow. My guess is that these are people who work alone, who need to work fast and who have no need, knowledge or interest in advanced features in audio or color correcting. For our part, unless Apple experiences a Dallas moment and one day releases FCP-8 and declares the last year was just a dream, we will be moving on to another NLE.